James Stephen King in Memphis TN • Evans | Petree, P.C. 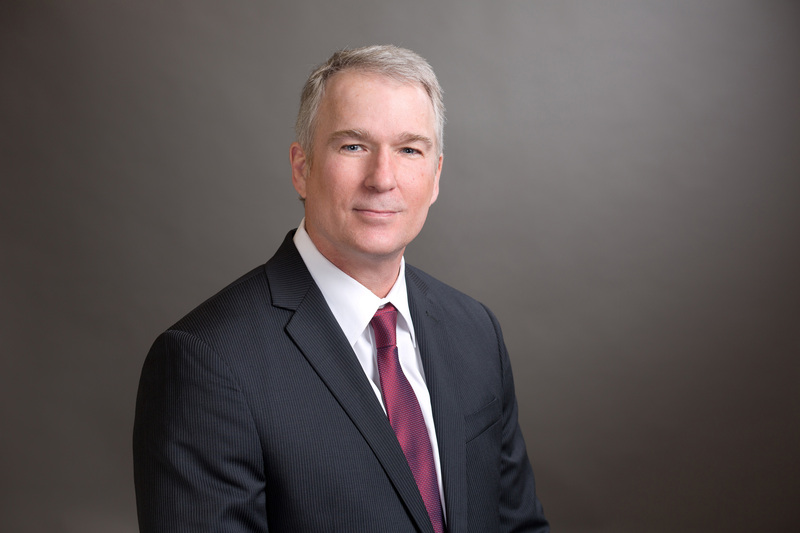 Steve King is a business and civil litigation attorney with more than 25 years of experience. He has been consistently successful in reaching favorable settlements and judgments in all types of plaintiff’s litigation. He has significant courtroom experience and demonstrated strong negotiating skills, which aid him in producing desirable outcomes both in settlements and the courtroom. He has served as lead counsel in many cases, including automobile accidents, wrongful death, nursing home abuse, contract disputes, divorce, civil rights violations, defective computer software claims, and workers’ compensation. As a defense attorney, Mr. King provides in-depth counsel, dedication to client needs, and the ability to achieve the best outcome for his clients. He has successfully represented many clients in cases involving substantial economic claims. Mr. King assists business owners during each stage of their business’s life, including corporate organizational matters and counsel with respect to drafting contracts. He is skilled in resolving business disputes through alternative dispute resolution or issues of fraud, misuse of intellectual property, and consumer claims. Mr. King is a member of the Memphis Bar Association. He served as an Administrative Law Judge for the Tennessee Department of Education, Special Education, from 1990 to 2007.